What’s up with your friends and the eggs? 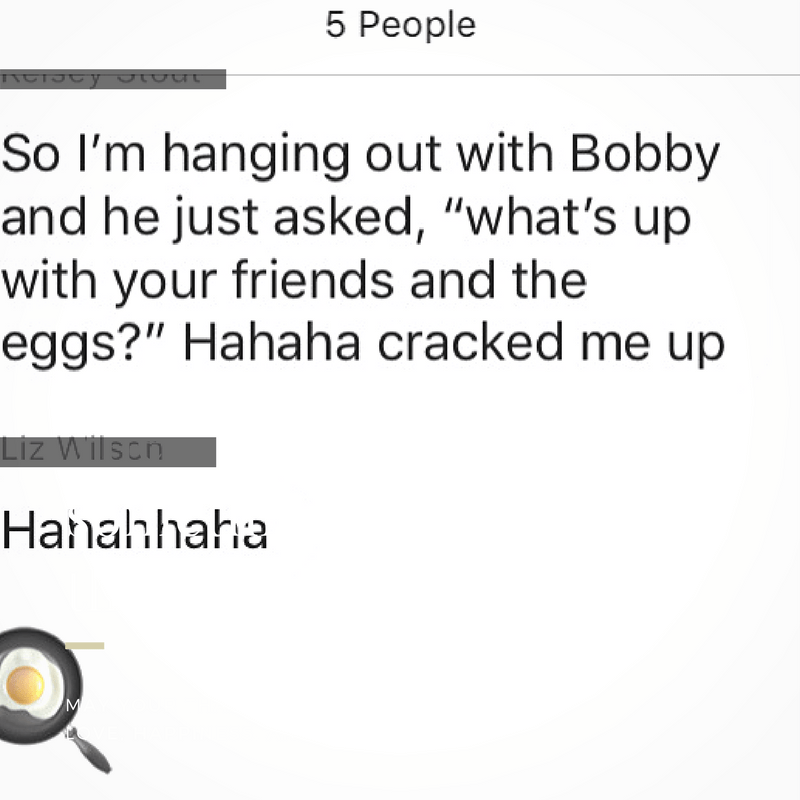 Last weekend, a hilarious group text amongst some of my closest friends went around because one of the girl’s cousins (Bobby) asked her, what’s up with your friends and the eggs? It’s likely he saw us hosting our various egg prep cook-alongs – where we demonstrated how to make the PERFECT eggs – from fried, scrambled, boiled, omelets, and even poached – hey, I’m just glad you were watching, Bobby – I truly hope you picked up some good tips for your own kitchen creations. And while it might seem like an eggy overdose to some (ahem, Bobby), it’s actually my reality; eggs are a huge part of my diet. 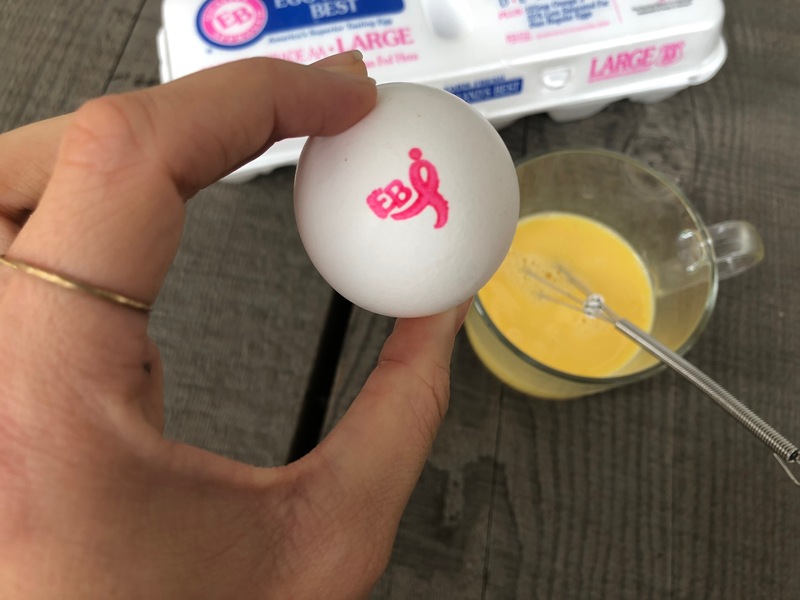 As a vegetarian, I’ve always relied on eggs to be an easy, healthy source of protein that both my husband and I can enjoy; and now that I’m pregnant, I’m even more in love with eggs. But not just any eggs – Eggland’s Best Eggs. And if you find yourself scratching your head and thinking, aren’t all eggs just eggs? Well, actually, no they aren’t. 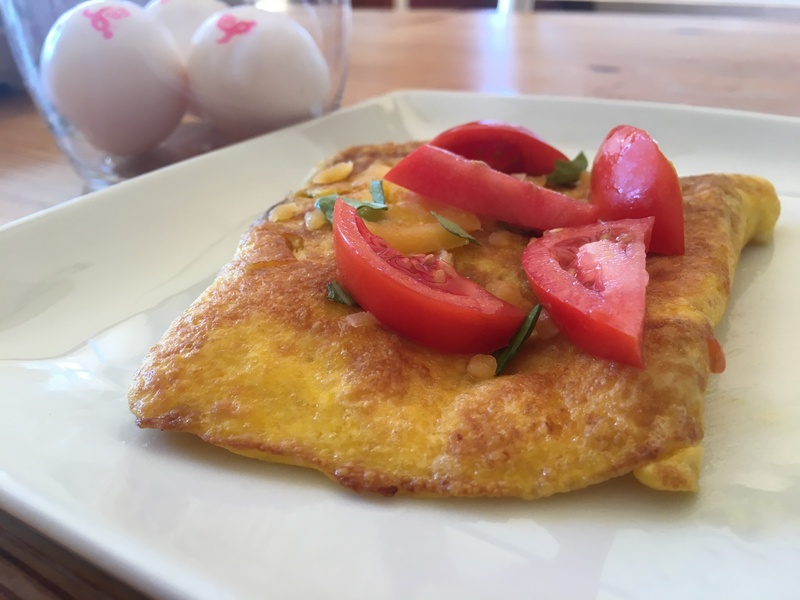 Eggland’s Best Eggs offer superior nutrition – they aren’t just a healthy dose of protein to help me supplement my vegetarian diet, they are also jam packed with nutrients that both my baby and I need. 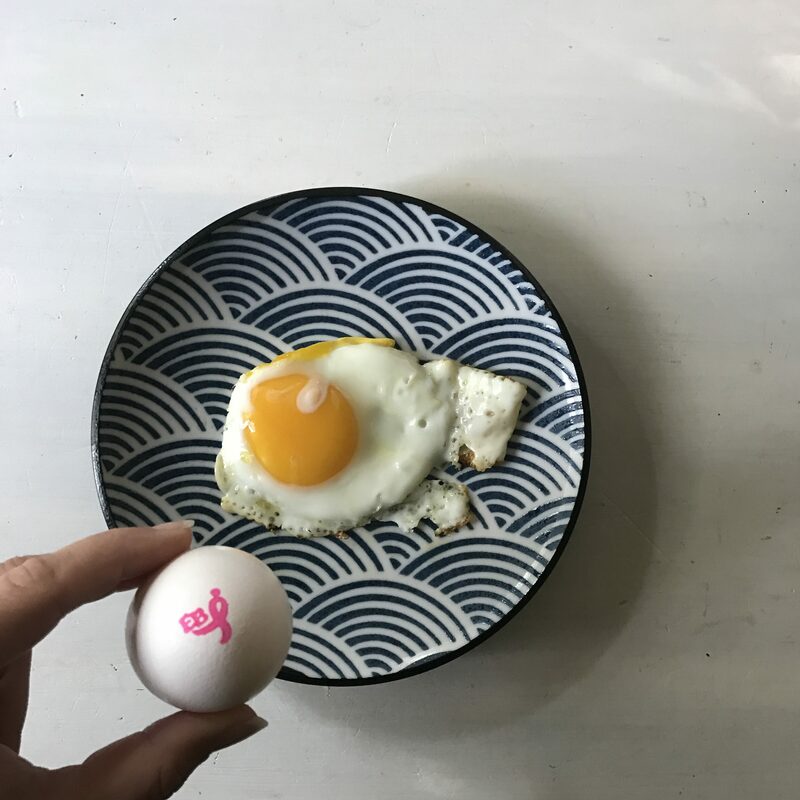 In fact, they provide more than double the Omega 3’s and Vitamin B12 than regular eggs – and if you know anything about Omega 3’s and Vitamin B12 then you can probably guess why I’m so into Eggland’s Best Eggs. While sometimes difficult to get enough Vitamin B12 and Omega 3’s in a vegetarian diet, they are absolutely vital to yours and your baby’s health. Vitamin B12 helps support your nervous system (and also your baby’s!) and Omega 3’s support cognitive and visual development (so the baby’s brain, eyes, and even immune system!). Plus, Eggland’s Best Eggs use vegetarian hen feed so I can feel good about eating them for both me and the little guy. The Fit Foodie Mama’s Egg & Arugula with Rosemary Garlic Toast. I have just one word. OMG. Fit Girl in Flights Make Ahead Southwest Veggie Burrito. If it comes in a tortilla, I’m in. All the burritos, all the tacos. That’s just what baby wants. What can I say? Sublimely Fit’s Fall Inspired Buddha Bowl. I could literally eat this for every meal. 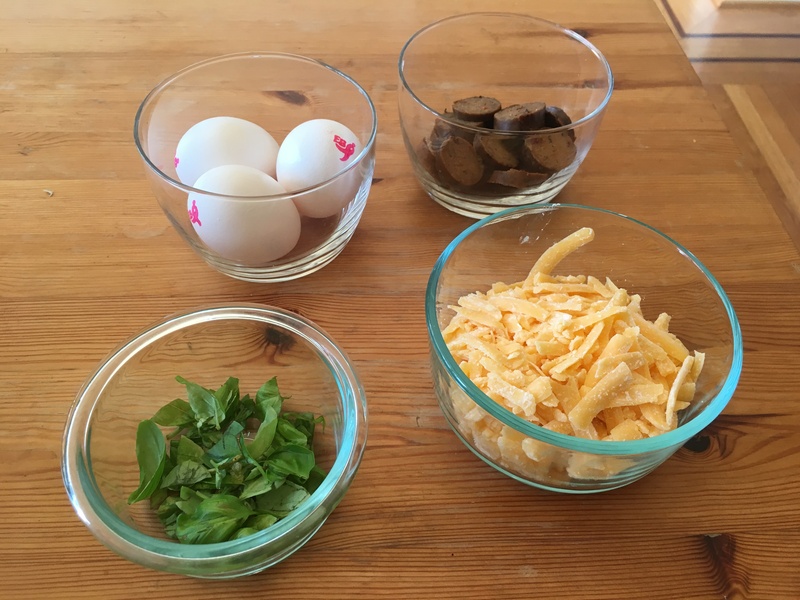 Pregnant (and formerly pregnant friends) – were eggs a yay or a nay for you during pregnancy? And if yay, what were some of your favorite kitchen creations? Non pregnant friends, keep the eggy recipe inspiration coming my way. Forever poached or fried and always sweaty. Disclaimer: This post is sponsored by Eggland’s Best Eggs. That said, all of my words, drooling, thoughts, and pregnancy rants are my very own. 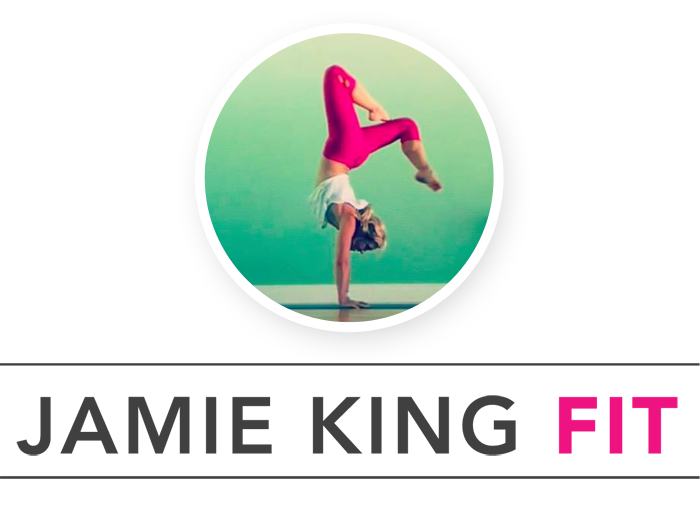 I truly appreciate all of the brands that support the Sweat Pink community (and my snarky friends named Bobby). 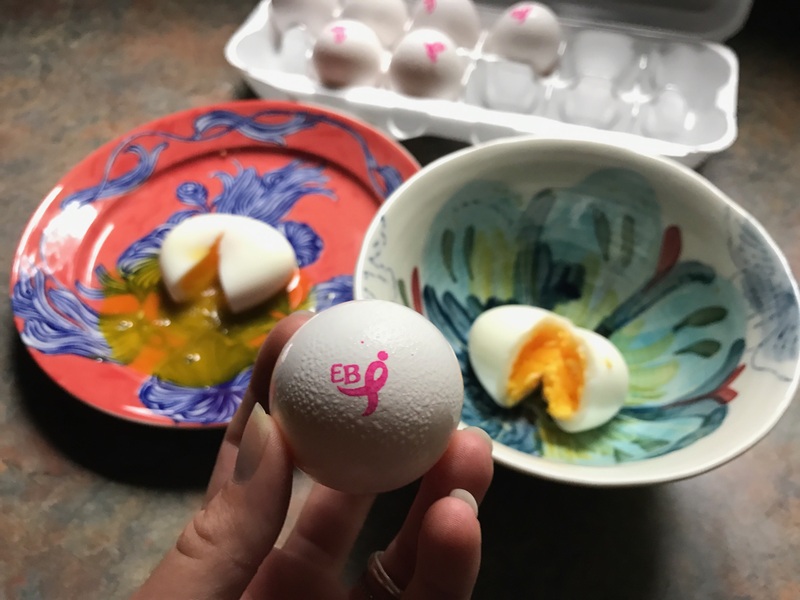 Oh my gosh, yes, I️ ate all the eggs while I️ was pregnant – I️ had serious meat aversions so eggs were my primary protein source. It’s literally ALL I want to eat sometimes… especially in a tortilla, especially with cheese. hahahahaha Bobby! Get on the egg train NOW! you know you want to….